Jamie Oliver’s Italian restaurant chain has been forced to seek a cash injection from its parent company after a trading slowdown hit profits. 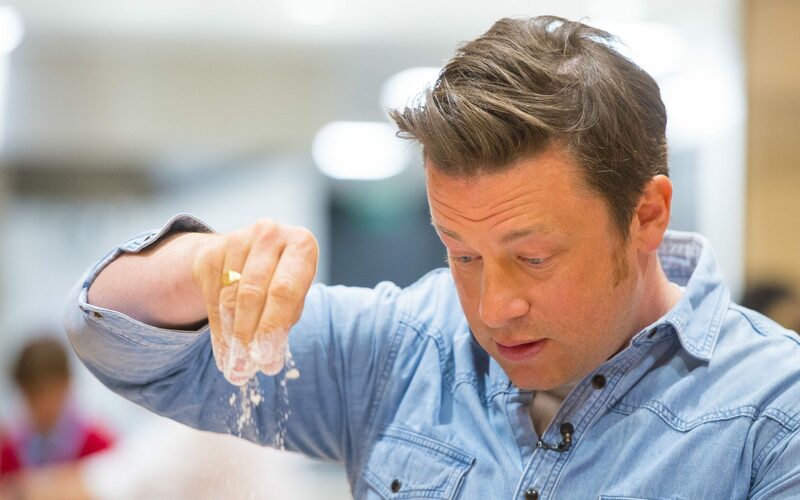 The celebrity chef’s restaurant arm, which mainly comprises the Jamie’s Italian brand, has been given a short-term loan by the Jamie Oliver Group, after a further deterioration in trading. The restaurant division said the loan would “support it through the tough trading environment” and help it “maximise all our opportunities”. Restructuring specialist Alix Partners has also been brought on board to oversee a financial review of the business, which could result in the closure of some branches, although the firm said “no decisions have been made” on restaurant closures at this time. The chain has 60 branches in total, including 36 in the UK. However, the review does not cover Mr Oliver’s Fifteen restaurants in London and Cornwall, nor two Barbecoa sites in the capital. According to the latest accounts for Jamie’s Italian which were filed last month, it made a ?9.9m loss in 2016. The chain announced earlier this year that it would close six branches as a result of rising cost pressures and tougher trading, affecting 120 staff. It also pulled out of a planned opening in London’s King’s Cross and has promised to be “more modest” in its expansion in the UK this year. Long-standing chief executive Simon Blagden stepped down last month, to be replaced by Jon Knight, who had managed the company’s international operations. In a bid to attract more customers, Jamie’s Italian slashed its prices at lunchtime, driving more footfall but hitting sales, which dropped 2.9pc last year to ?112.7m. However, it said it had had “significant success” in its branches in airports, on cruise ships and in other transport hubs, as well as overseas. Last year branches of Jamie’s Italian were opened in Brazil, Hungary, Cyprus, Canada, Thailand, Taiwan and South Africa. So-called casual dining has taken a hit in recent years as consumers rein in spending, costs rise, and increasingly sophisticated delivery services steal market share. Restaurant chains have also been affected by hikes in business rates and staff costs, as well as more expensive imports because of the fall in the value of the pound.